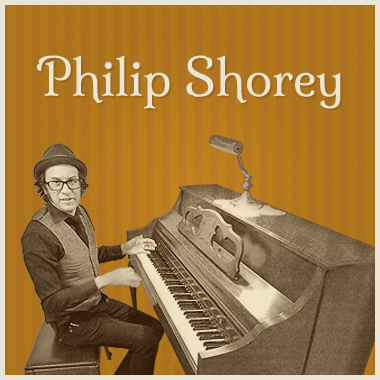 Philip Shorey presents a wide variety of catchy melodies and beautiful arrangements that emotionally transport the listener into an imaginative other world. His style is a mix of modern minimalistic rhythms with classical European Folk instrumentation. Philip travels across the globe performing accordion with marionettes, and he also composes and arranges for Theater, Film, and Off-Broadway musicals. He has worked on commercial projects with clients including The Bedlam Theater, Saving Tape Media Conversion, Texas Golf, and MEGA - Chilean Tourism.